Love & Money front man James Grant finds a different groove. Love & Money front man James Grant has collaborated with producer Gordy Goudie to form The Korvids, releasing a dance album "... for the older generation who might want to bust a move once more in honour of their younger selves." James says, "I wanted to be someone else for a while. Sound different. Write different. It can be dreary being me all the time... I sing most of my vocals on the record in falsetto, which, as we know, is the international language of disco." 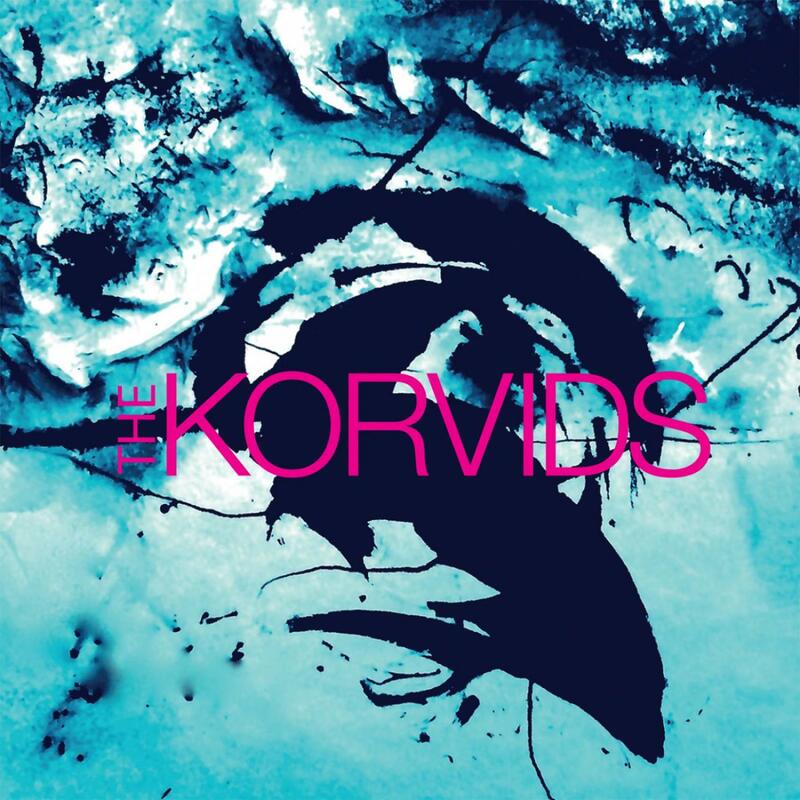 The Korvids marry their love of disco and 70's funk with influences such as Deodato, Massive Attack, Miles and anything else that takes their fancy. After the success of their debut release Beach Coma, which was picked up by Sirius US radio and remixed by Balaeric legend Jose Padilla, the duo released Bad Faith, a beauteous cut of late 70's disco remixed by Love & Money and Steely Dan's producer Gary Katz. James was the front man for Love & Money, everyone's favourite band from the 1980's who should have been massive but somehow weren't. The other half of The Korvids, Gordy Goudie, is also no stranger to the business having produced Simple Minds and playing bass and guitar for The Primevals and Echo And The Bunnymen. Produced by Gordy Goudie and James Grant. All songs James Grant except 1,5,9 James Grant/Gordy Goudie (MCPS). Recorded in Glasgow, Scotland at Gordy's Kitchen and Salamander Studios. Additional recording at Gorbals Sound, OD Hunte(London) and The Bunker(New York). Mastering by Iain Hutchison at GloWorm. Mixed by Gordy Goudie except Bad Faith mixed by Gary Katz. Horns by The Federation Of The Disco Pimp Horns. Tender Tyrannies features Sarah Brown. Are You Bored With Me Baby? features Abigail Hardiman. Cover art 'Dolphins' by James Grant, design Pete Martin. 8. Are You Bored With Me Baby?